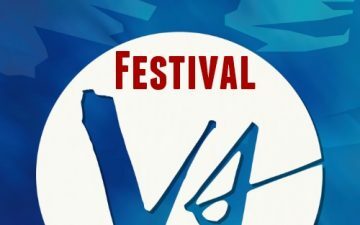 The annual Verses Festival of Words kicks off this week with poetry, storytelling, and music events at various locations on and around the Drive — WISE Hall, Havana, Stormcrow, RIO Theatre, for example. I was planning to write small synopses of each local event but, to be frank, I found their website just horrible to navigate — why can’t there be a simple list events somewhere? — but hopefully you will have better luck. This entry was posted on Tuesday, April 17th, 2018 at 5:52 am and is filed under GW Events, Other Writings. You can follow any responses to this entry through the RSS 2.0 feed. You can leave a response, or trackback from your own site.